If you need a monthly calendar solution, look no further than printable calendars. While they can seem like a weird choice at first for a calendar, you may find that they are a good choice for your calendar needs. Many people buy monthly calendars at the beginning of the year, but what they should really be doing is printing a monthly calendar that can suit their needs. Printable PDF calendars are great. You can print them out and stick them anywhere you need to. Many people worry about them getting destroyed or not holding up for a long period of time. 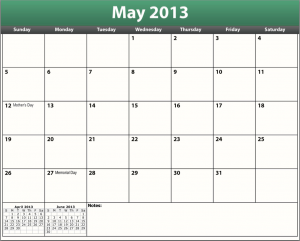 It is true that your calendar can get ruined easily, but it is only true if you print it on normal quality paper. Even if it does get destroyed, because you have a PDF of your calendar, you can always print another one. PDF calendars come in many shapes and sizes. You should be able to find a calendar template that suits your needs if you take the time and look around. The best part about templates is that even if they aren’t free, they still cost less than buying a calendar that you might lose anyways outright. One of my favorite things to do with printable calendars is to print them on paper with an adhesive back. This basically turns a calendar into a giant sticker. You can then place the calendar anywhere you want to, and you won’t have to worry about it falling down or getting lost. Another interesting way to use your printable calendar is to print out pocket sizes of your template. 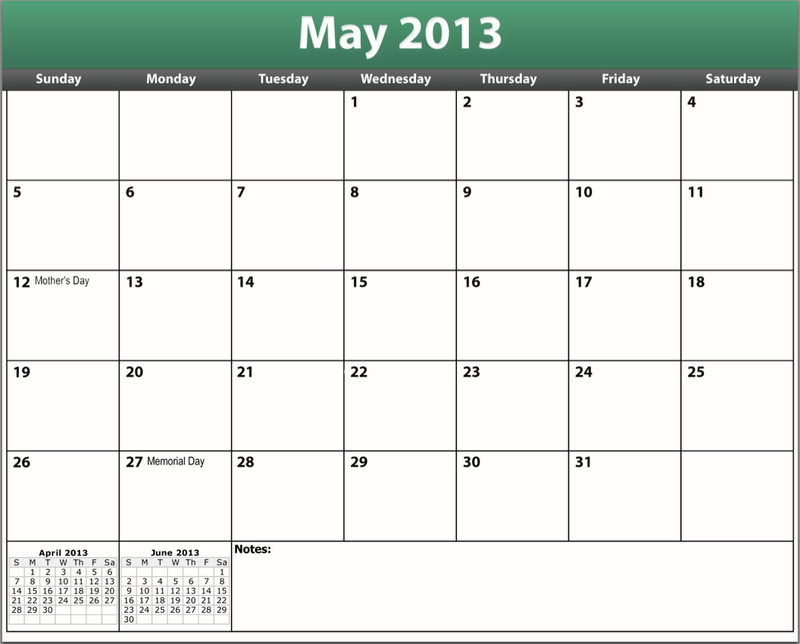 Because you get a PDF, you can change the size of the template and then you can fit multiple calendars on a page. Now that you have some interesting ways to use your printable PDF calendar, it’s easy to see why people enjoy using them over regular calendars. You get all the benefits of expensive paper calendars, with none of the associated costs.